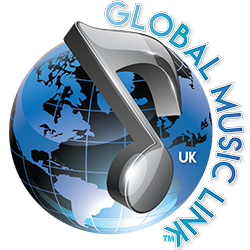 Global Music Link is a full service international licensing, distribution, marketing, streaming, mobile delivery, Live Event Management and Rights Management company dedicated to meeting the needs of the ever expanding Music Market worldwide focusing on Mainstream Christian, Contemporary Gospel, R&B, Jazz, Neo-Soul, Caribbean, Global Soul and World Music. 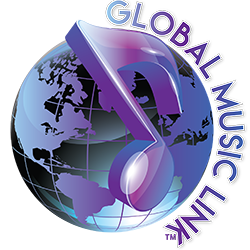 In keeping with international music trends, the Global Music Link family of companies identifies territories that will be responsive to major artists, independents and their collective works. We will conduct our transactions with the utmost transparency possible, except when to do so would violate the contractual rights of others. We employ an “Equality of Trading” policy wherein everyone gets a fair deal whether a major content provider or small independent, without unnecessary fees not specified in our agreements. 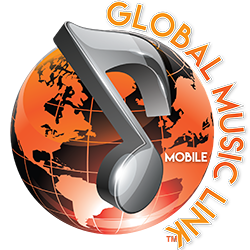 Our primary goal is to level the playing field in international mobile, digital and physical distribution by giving new artists that are ready for the world stage an opportunity by providing guidance and accessing the same marketing, licensing and distribution channels as our established clients. Senior Executive in music marketing, distribution, branding and event production. 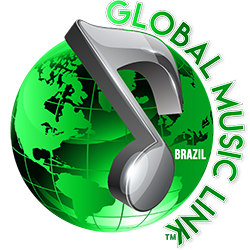 Substantial valuable experience in Product Management, New and seasoned Artist Development, Marketing and Promotion for major Country, Pop, Rock, R+B Gospel and Dance Music Artists. 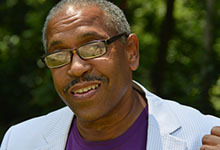 In 1994, Allen Johnston went to his first MIDEM and saw how widely the music of Black Americans was used globally. He also witnessed how badly the independent labels, artist and writers were being cheated out of their royalties across the world. 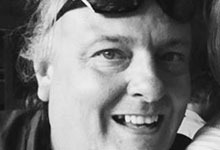 Dan Huisinga, a music industry veteran of 30 years, has been on the sales and marketing teams for several Platinum selling records. 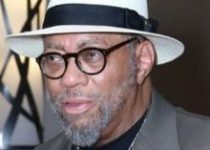 Artists include Michael W. Smith, Fred Hammond, Third Day and Donnie McClurkin, as well as DVD’s of Films such as Prince of Egypt, Left Behind and Facing the Giants. Jill Martin manages our UK and Mainland Europe licensing, distribution, marketing and live event operations working closely with our operational partners. 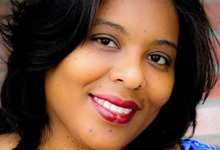 Anita Wilson Pringle is the CEO of CM3 MEDIA GROUP, INC, the parent company of Commercial Marketing, Media and Management, CM3 Records and CM3 Publishing. 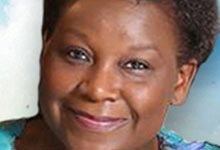 Anita has over 30 years’ experience in the entertainment industry. She founded CM3 on the premise of giving her clientele outstanding professional and commercial representation in a multitude of areas. 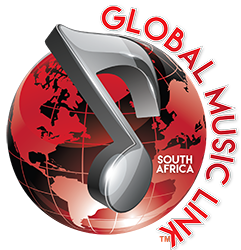 Global Music Link is a full service international licensing, distribution, marketing, streaming, mobile delivery, Live Event Management and Rights Management company. Copyright 2019 Global Music Link.